Which kind of ArMor scenes do Ты enjoy the most? Выбор фанов: Any kind of сердце to heart. Does it bother anyone that they are brother and sister? What are your thoughts about Arthur and Morgana never meeting by the middle of season 4? do Ты honestly think Arthur is secretly in Любовь with Morgana in BBC's merlin? 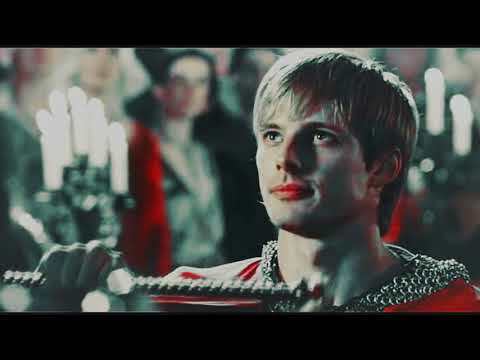 Do Ты think that Arthur and Morgana are the most good looking characters in "Merlin"? Will anyone be willing to make a pic for me? Was anyone else really mad about Arthur's reaction to her disappearance in 'The Fires Of Irdiasholas'? hey! who created this spot? What is it about ArMor that Ты like? "Long story short, I’ve always shipped Arthur and Morgana, no matter what incarnation - whether it’s BBC’s Merlin или medieval stories или whatever. I’ve always been fascinated by their dynamic and I quite Любовь it all so very much. Bradley and Katie’s brilliant chemistry on Merlin just emphasized that for me. a comment was made to the poll: Do Ты miss Arthur&Morgana? 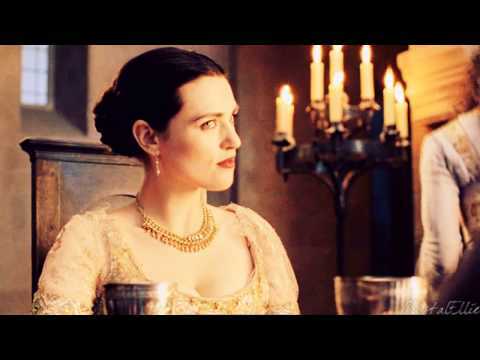 In what episode does Morgana find out that Arthur is her brother?